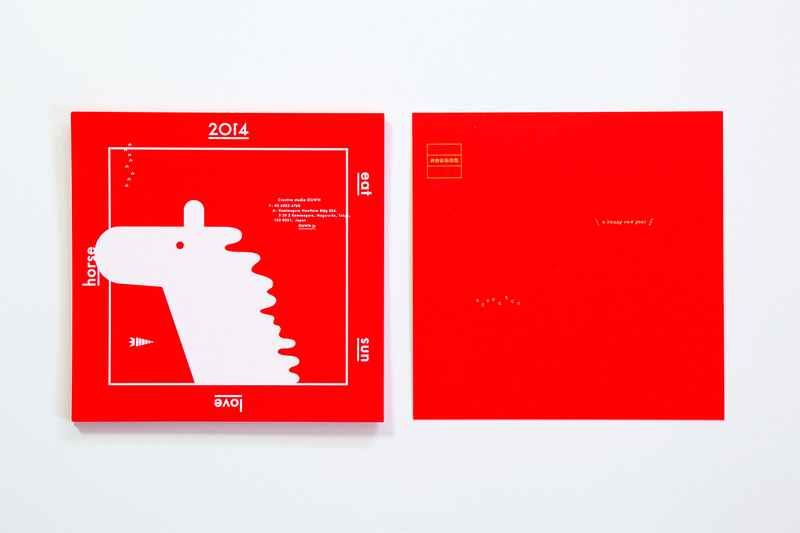 We are happy to announce OUWN New Year’s Card for 2014. 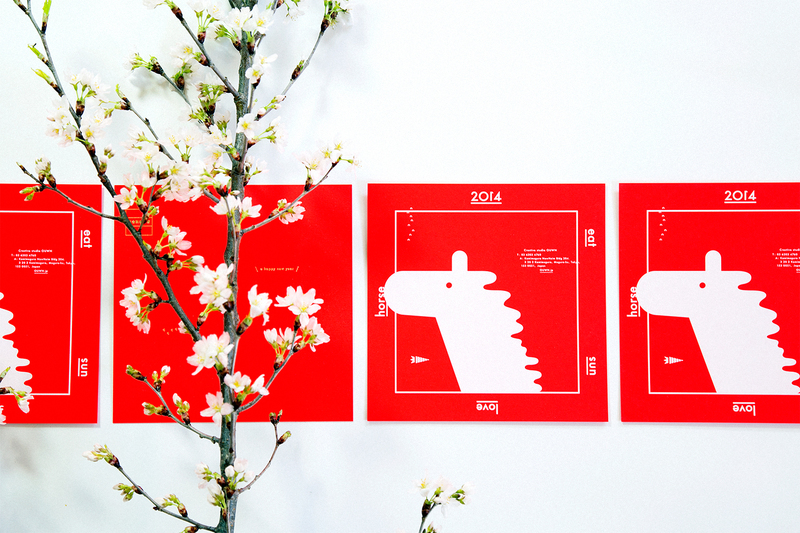 Like a horse which is 2015’s Oriental Zodiac, let’s enjoy having a sun bath, wonderful meals and lovely days. 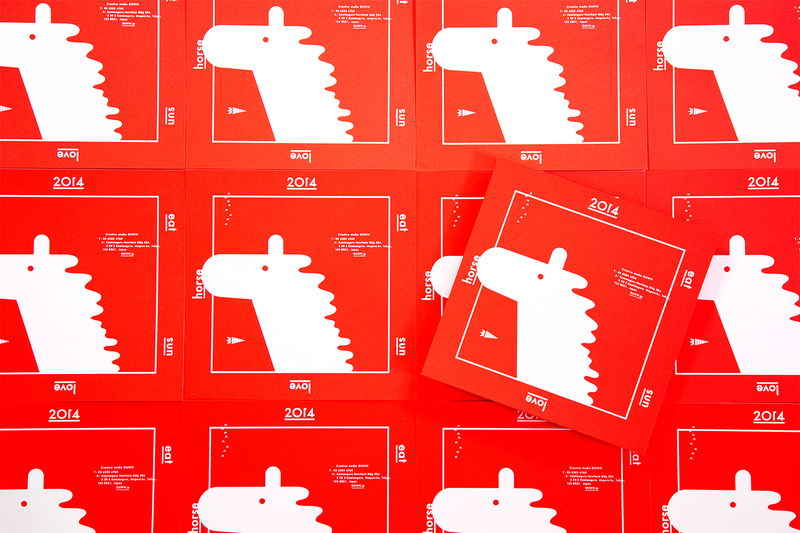 I wish you a Happy New Year!